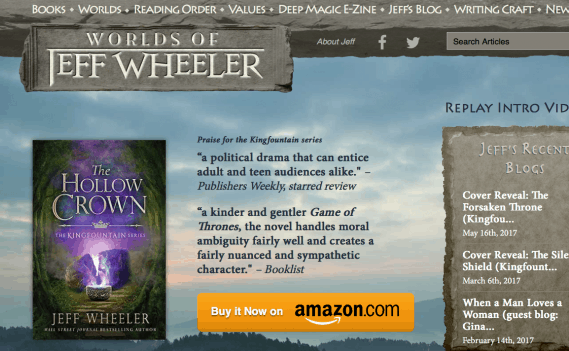 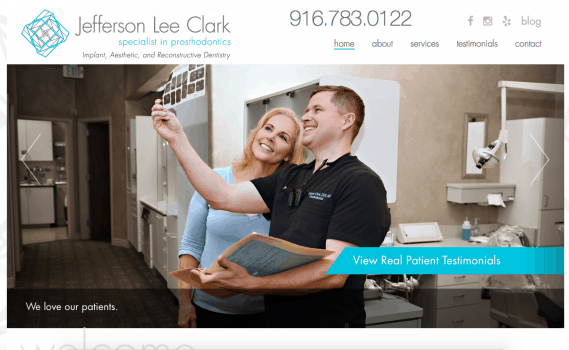 New Roseville Web Design Launch: Jefferson Lee Clark! 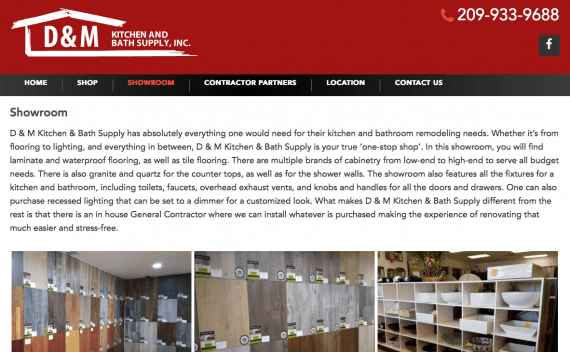 New Stockton Web Design Launch: DM Kitchen & Bath! 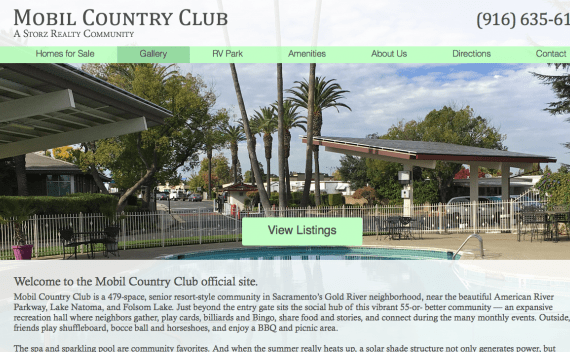 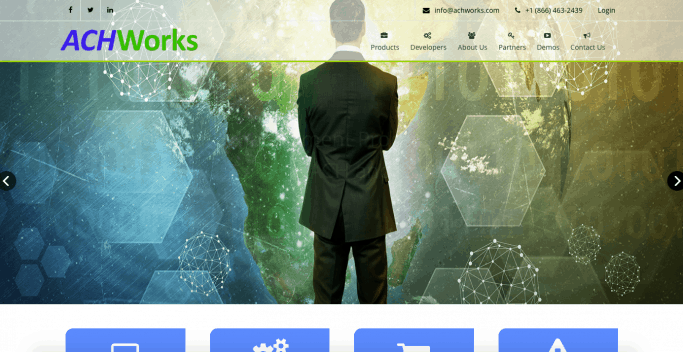 New Rocklin Web Design Launch: Sustainable Technologies! 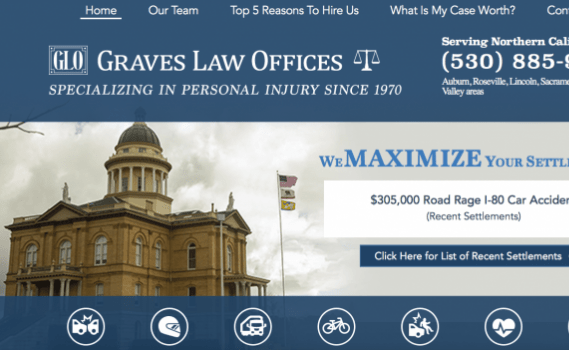 Web Design Launch: Graves Law Offices! 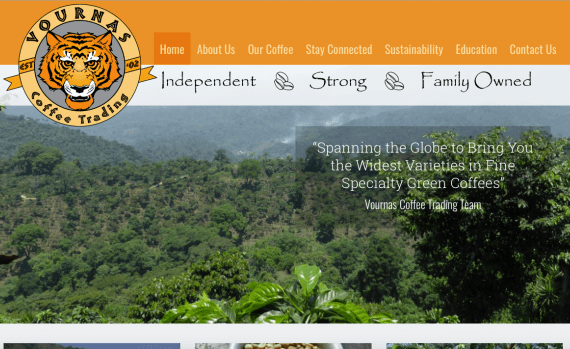 New Web Design Launch: Vournas Coffee! 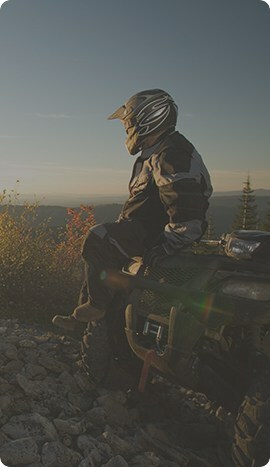 Don’t have all the time in the world to read every article ever written? 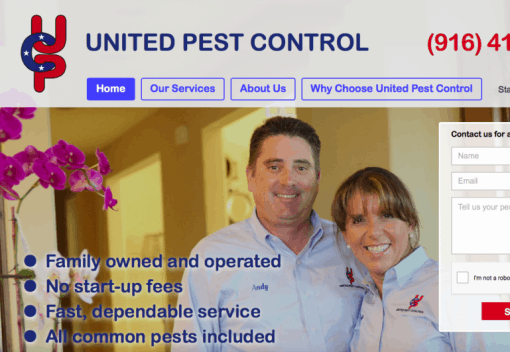 If you have an urgent need, let us know and we can get started right away.